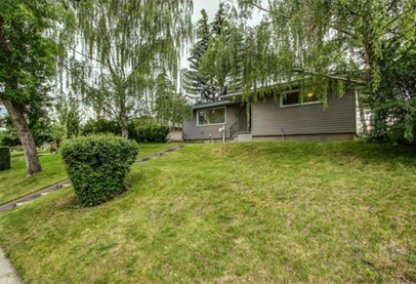 Find the newest Highwood homes for sale & real estate listings in Calgary below! Highwood is a City Centre Calgary community that is well connected to the city's major roads for easy access citywide. There are just over 2,000 people who call the Highwood real estate market home. For information about Highwood neighborhood properties for sale or to schedule a private home showing contact your Highwood Calgary real estate experts today. Highwood housing market statistics: As of April 20, 2019 there are currently 17 properties for sale in Highwood listed as active, with an average asking price of $604,999. The highest-priced property is $799,900; the lowest priced property can be purchased for $435,000. 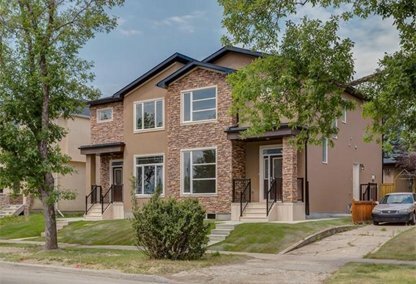 Highwood neighbourhood listings have an average price of $425 per square foot, based on listings with 4.1 bedrooms, 2.9 baths, and 1,442 square feet of living space. Ready to buy or sell a home in Highwood? Call your local Highwood real estate team, Justin Havre at RE/MAX First at 403.217.0003, for comprehensive help in the Highwood real estate market in Calgary. The Highwood neighbourhood is surrounded to the north by McKnight Blvd, to the east by 4 Street, to the south by 40 Avenue, and to the west by John Laurie Blvd. The Highwood housing market is comprised mostly of single family detached homes, though there are a number of apartment complexes and multifamily residences available as well. More than 70% of Highwood Calgary homes are owner-occupied. Recreational activities are available for residents thanks to the Highwood Community Association, as well as at nearby Nose Hill Park and the Calgary Winter Club. Two schools are in the neighbourhood: Colonel Irvine Junior High School and Highwood Bilingual Elementary School. Thinking of buying or selling a home in Highwood? Let our local real estate agents help guide you through the purchase of your next home, or to expertly negotiate the sale of your current home. As local Highwood real estate agents, we're experts on the market dynamics unique to Highwood real estate. We'll get to work for you today! Contact Justin Havre at RE/MAX First to learn more about buyer or seller representation. Planning to sell your Highwood home? Check out our free home evaluation, where you can instantly price your Calgary home online in minutes!